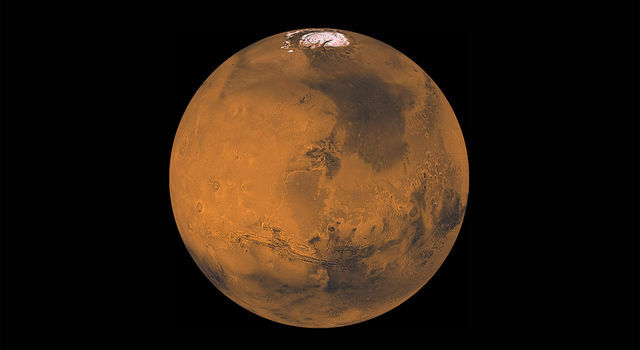 Although it had the same objective to study the suface and atmosphere of the Red Planet, Mariner 7 benefited from being the second to arrive at Mars. 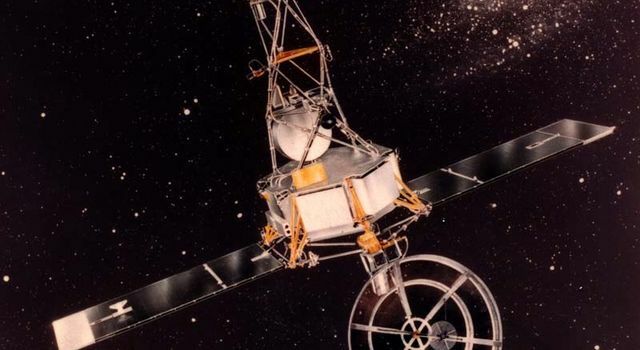 Scientists were able to use the spacecraft's reprogrammable command system to instruct it to take additional pictures of the Martian south pole, which had piqued their interest during Mariner 6's flyby. One photo even showed Mars' irregularly shaped moon, Phobos. 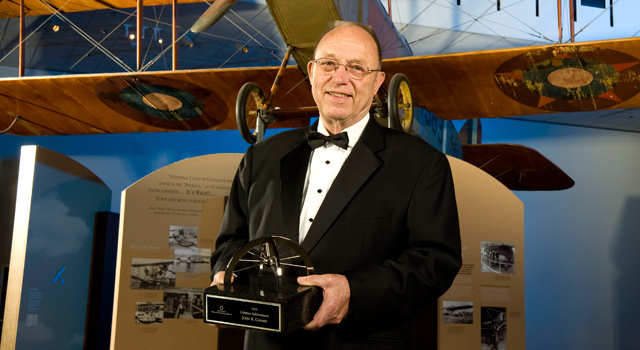 John Casani of NASA's Jet Propulsion Laboratory, Pasadena, Calif., has been honored with the National Air and Space Museum's prestigious Lifetime Achievement Award.